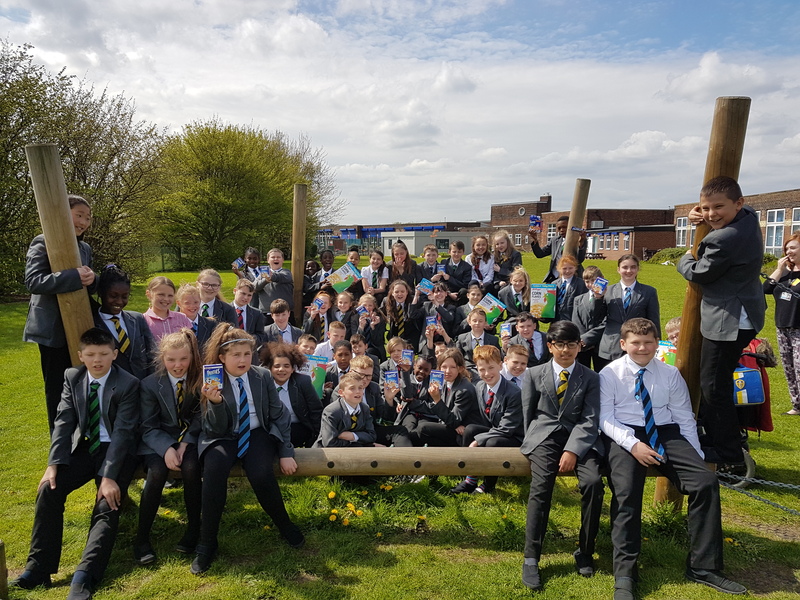 Windmill Primary School in Leeds runs a breakfast club for up to 130 pupils every weekday morning. 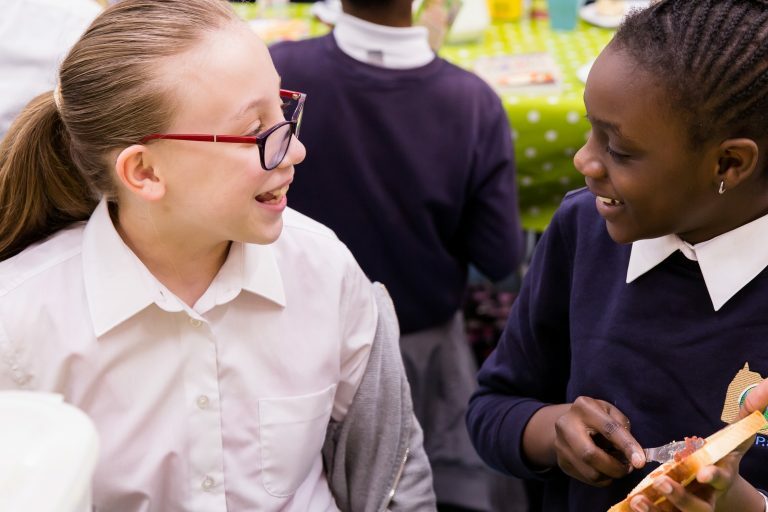 We spoke with Katy Quilter the Deputy Head and Tracy Smith who runs the breakfast club, to find out why receiving food from FareShare is so important to the club and what the impact has been on the children. “Our school is located in a high area of deprivation,” says Katy “The local deprivation index is 0.5 compared to the national average of 0.2. We have a lot of low-income families and single parent families that rely on as much support as we can give. How many children now eat breakfast with you every morning? 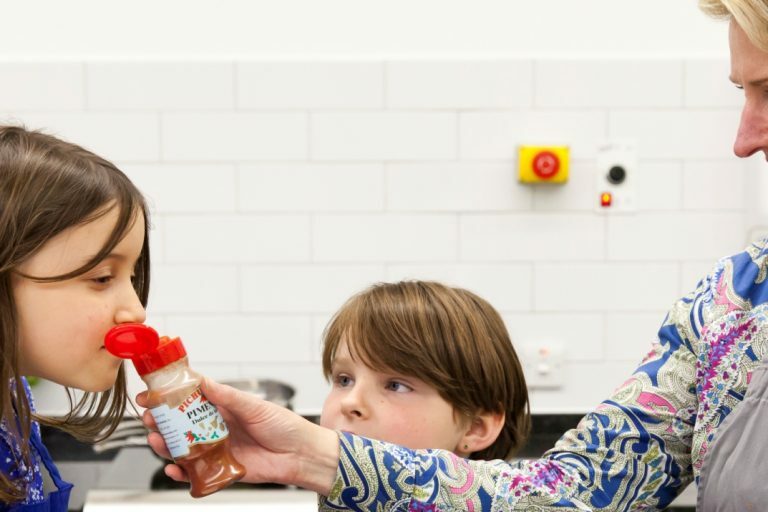 “FareShare has meant we can offer such a wide variety of good quality food to the children and get them to try foods they have never had before,” says Katy, “Parents now don’t have to worry about not being able to provide a proper meal at home. Recently a child came in who said they had just had chips for dinner. So at least we know they have had a good breakfast and a good lunch before we send them back home. 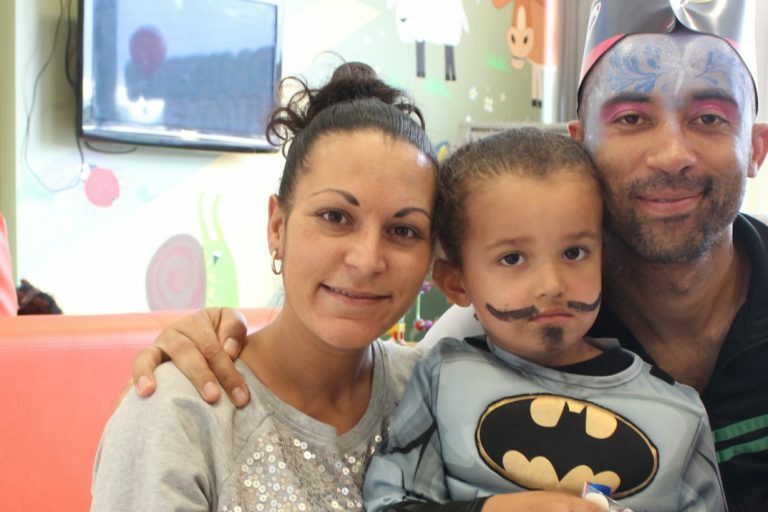 Do you have any first-hand stories you can tell us about how a child has been helped through your breakfast club?